ABADIANIA, Brazil (AP) -- John of God grabs what looks like a kitchen knife from a silver tray and appears to scrape it over the right eye of a believer. DO WE NEED RELIGIONS TO BECOME ENLIGHTENED? "No holds barred" is my motto on this blog. Anything and everything to do with politics, spirituality, humor, miracles, healing traumas.... and nutrition for you and your pets can be found on Norma's Ark. The state of America, its morals, ethics, economy, and government become focused with my brand of humor ;) Please comment leaving respectful ideas for our international readers. Absolutely no vulgar language is allowed here. As is our beloved guru’s style, the meditation was simple and brief, followed by Rinpoche’s inimitable and ever so clear to understand discussion. 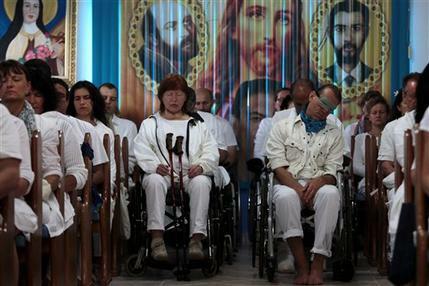 After meditations he likes to elaborate, clarify, and bless us with his joy-filled humor. It was so beautiful and profound that I asked his permission to write the essence of this teaching in an article…. 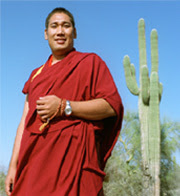 ZaChoeche said, “YES!” I have no doubt that Rinpoche’s own revered guru and teacher, His Holiness The Dalai Lama, spoke eternal volumes through our teacher’s wisdoms.Enlightenment was reasonably defined as “performing to our highest potential.” After that, ZaChoeche spoke with statements and also questions. This rhetorical style is adorable and shows him to be so human. First he says something and then he asks himself and us a question. The answers are to the point sans ego interference. For example: “Was the Buddha a Buddhist?” Rinpoche thought no. But rather that The Buddha had discovered his wonderful enlightenment through a process everyone can enjoy. All the schooling in the world will not guarantee personal enlightenment. Yet…. It is available for everyone, rich, poor, and of any level in our societies. This made me ask myself, “Was Jesus a Christian?” In other words, did the Buddha or Jesus think of themselves as what MAN eventually called them? I also pondered if animals who mentally live in the now, can become enlightened and/or are they already enlightened = working to our highest potentials? I see a pureness in many animals that humans seem to vaporize in themselves. Often times we choose to destroy our own happiness.Then ZaChoeche went on to explain an ancient spiritual concept in modern day simple terminology….“Before becoming enlightened we pay our bills and cook our food. After enlightenment, we pay our bills and cook our food.” It is our attitude that may go through the transformation, but bodily, we still have to perform our daily tasks.In our harried and hurried stressed out world of techno-modernity, we push, push, push. What in the eternal universe are we pushing for?I say we are all seeking the joy, happiness of “ENLIGHTENMENT!” Apparently, I am in wonderful company.Thank you ZaChoeche Rinpoche for allowing me to enjoy your treasured wisdoms given so generously to us, along with your stunning humility and sweet sense of humor. And…… thank you for permission to write my brief article telling others of the simplicity and yet deep sage knowledge you share with so many around our planet. Your teachings supercede cultures, religions, foreign languages, and all our perceived man-made differences. Be Blessed. 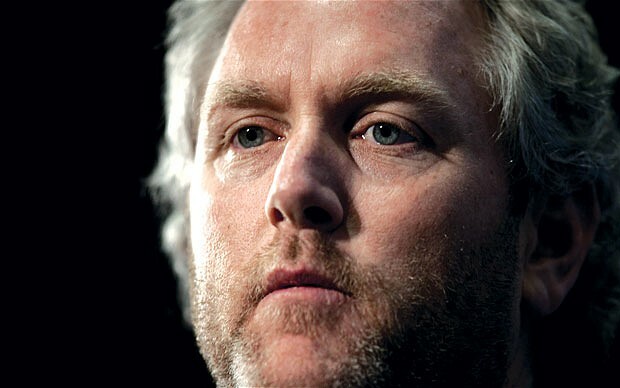 The conservative American journalist, author and blogger Andrew Breitbart died in Los Angeles of natural causes on Thursday morning, according to an announcement posted on his Big Journalism website. He was 43 years old. Here's to an Early Mother's Day for those who are mothers, for those who are becoming Mothers, and for all people and animals who have mothered, fostered, and lovingly given of themselves to those who are defenseless yet prospered for your wonderful nurture. God Bless You All. 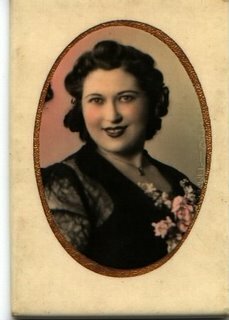 This young photo of my long gone mother = Mommy Irene, gives me joy to see. She did the best she knew how to do under extremely difficult, very cruel at times, and unending challenging conditions. I miss you and love you with all my heart MOM.